The Auburn University School of Forestry and Wildlife Sciences has launched an online graduate certificate program developed for professionals to advance their knowledge about forestry finance and investments. 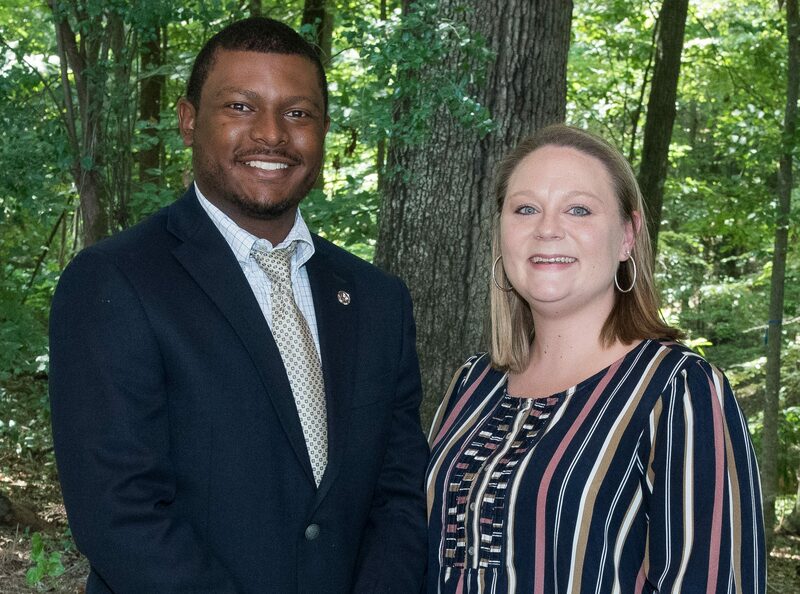 “The certificate program will improve students’ decision making skills associated with forest management and planning, operations and investments,” said Frank Walburn, Regions Bank senior vice president of natural resources and real estate. The forestry industry has grown more complex in the last century with the impacts of increasing environmental issues, economic opportunities, technological advancements and changing landownerships. The Forest Finance and Investment certificate will help professionals understand and assimilate these factors within their financial and operational decision-making to best manage and leverage forest assets. 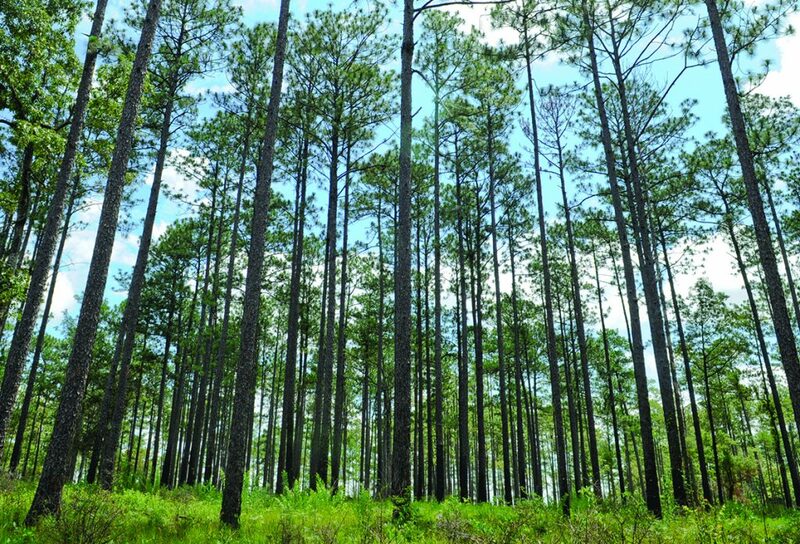 “Our goal is to enhance the knowledge of students of many different professional or educational backgrounds, from forestry to business to legal, who have interests in forest finance and forest operations,” said Adam Maggard, assistant professor and coordinator of the Forest Finance and Investment certificate program. The online certificate program was created to provide a convenient opportunity for working professionals to pursue continued education and advanced degrees relevant to their career interests and goals. “The graduate certificate programs provide opportunities for our alumni and others to conveniently expand their skill set through online study, ensuring they remain accessible to their employers and families,” School of Forestry and Wildlife Sciences Dean Janaki Alavalapati said. Additionally, students in the certificate program will have an opportunity to create an electronic portfolio to showcase their academic and real-world experience. An e-portfolio is an online demonstration of the students’ academic area of interest, signature career/field experience, career interests and goals for professional marketability. To earn a graduate certificate, students must complete 15 hours of online coursework. Students must apply through the Auburn University Graduate School, however there is no Graduate Record Examination required for enrollment. For more information about the online graduate program, contact School of Forestry and Wildlife Sciences Graduate Program Coordinator Rebecca Masic at 334-844-8027 or via email at rbm0010@auburn.edu. More information about the certificate.